Flagstaff Meadows New Homes. Built by Capstone Homes. Flagstaff Meadows New Homes. Single family homes and townhomes in Bellemont AZ. Built by Capstone Homes. Now offering various single family home floor plans in Capstone Homes community, Flagstaff Meadows! 10 plans to choose from, and several lots currently available. Ask about our Zero Energy Ready Included home features! Various financing options available. Don't wait, call today for additional info. Pricing subject to change with additional options and upgrades selected by buyer. Now offering various single family home floor plans in Capstone Homes community, Flagstaff Meadows! 10 plans to choose from, and several lots currently available. Ask about our Zero Energy Ready Included home features! Various financing options available. Don't wait, call today for additional info. Pricing subject to change with additional options and upgrades selected by buyer. Listed price is base price on perimeter lot only. Why wait for your new home? Completed this past summer by Capstone Homes, this Home is ready today for move in. Many upgrades including fireplace, an extended patio, a custom cabinet package, custom countertops, upgraded brushed nickel fixtures throughout the home, BBQ grill gas line from the home, AC lineset, wood window blinds, washer and dryer and a fully fenced back yard. This is a must see and a great opportunity in one of the newest neighborhoods in Northern Arizona Washer, Dryer and Refrigerator do not convey with property. Come discover Capstone Homes' newest single family home community. Flagstaff Meadows features new homes ranging from 1380 - 2640 square feet, on larger lots (5000-11000sf). These homes are being built as Zero Energy Ready Homes, which gives you many ''State of the Art'' Energy Efficient Features, such as Sprayed Foam Wall and Ceiling Insulation, 95% Efficient Furnace, Tankless On Demand Hot Water Heater, Per Wire for Solar Panels, Programmable Thermostats, and much, much more! 10 different floor plans to choose from, and you select the finishes of your home. Call today for information. Low money down financing available. (This listing is for the 1529 plan and the price may vary based on lot selection & upgrades). Why rent when you can own! Come discover Capstone Homes' newest single family home community. 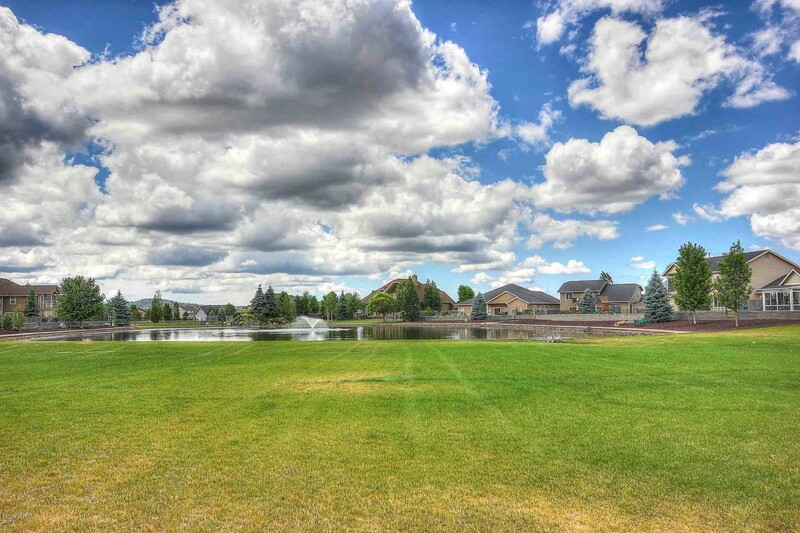 Flagstaff Meadows features new homes ranging from 1380 - 2640 square feet, on larger lots (5000-11000sf). These homes are being built as Zero Energy Ready Homes, which gives you many ''State of the Art'' Energy Efficient Features, such as Sprayed Foam Wall and Ceiling Insulation, 95% Efficient Furnace, Tankless On Demand Hot Water Heater, Per Wire for Solar Panels, Programmable Thermostats, and much, much more! 10 different floor plans to choose from, and you select the finishes of your home. Call today for information. Low money down financing available. (This listing is for the 1632 plan and the price may vary based on lot selection & upgrades). Why rent when you can own! Come discover Capstone Homes' newest single family home community. 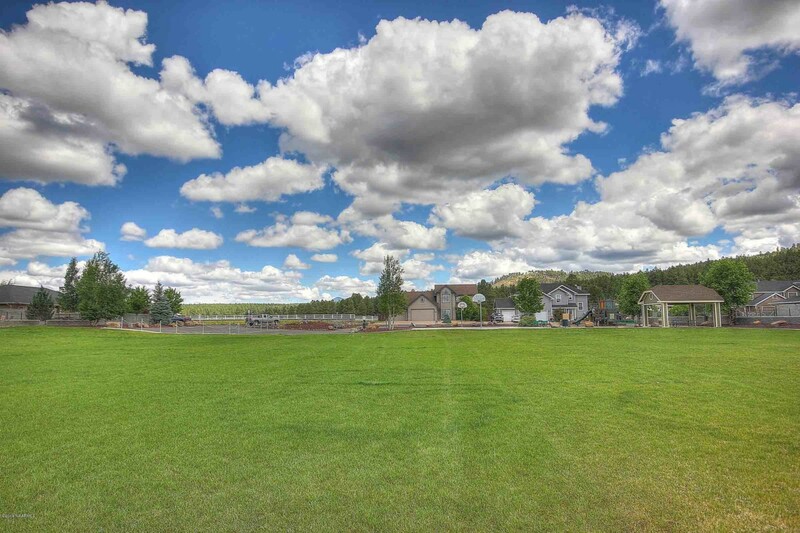 Flagstaff Meadows features new homes ranging from 1380-2640 square feet, on larger lots (5000-11000sf). These homes are being built as Zero Energy Ready Homes, which gives you many ''State of the Art'' Energy Efficient Features, such as Sprayed Foam Wall and Ceiling Insulation, 95% Efficient Furnace, Tankless On Demand Hot Water Heater, Per Wire for Solar Panels, Programmable Thermostats, and much, much more! 10 different floor plans to choose from, and you select the finishes of your home. (This listing is for the 2090 plan and the price may vary based on lot selection & upgrades) Call today for information, and to reserve your lot. Low money down financing available. Why rent when you can own a new home! Introducing Capstone Homes newest community in Bellemont(Flagstaff) Arizona. This is the single level Plan 1380sf. 3-bedrooms, 2-baths & 2 car garage. Enjoy the great room with dining room and kitchen opening into a large covered patio. Master suite has a large walk-in closet with lots of bath room space. Separate laundry room that you do not walk thru from the garage. Large front porch with room for several chairs so you can meet your new neighbors. On top of all that this is a ZERO energy ready home. Spray Foam insulation, tank less natural gas water heater, low VOC paint, pre-wired for solar, ERV-Energy Recovery Ventilator - which supplies fresh filtered air continually to the home. This home is the next generation of efficiency, beyond ENERGY STARR.Base price is for perimeter lot only. Introducing Capstone Homes newest community in Bellemont(Flagstaff) Arizona. This is the single level Plan 1566sf. 3-bedrooms, 2-baths & 2 car garage(3rd car garage optional). Enjoy the great room with dining room and kitchen opening into a large covered patio. Master suite has a large walk-in closet with lots of bath room space. Huge laundry room & walk in pantry! Large front porch with room for several chairs so you can meet your new neighbors. On top of all that this is a ZERO energy ready home. This home features spray Foam insulation, tank less natural gas water heater, low VOC paint, pre-wired for solar, ERV-Energy Recovery Ventilator - which supplies fresh filtered air to your new home. This home is the next generation of efficiency, beyond ENERGY STARR. Much more!!! Introducing Capstone Homes newest community. This is the single level Plan 1896 sq. ft., with 4-bedrooms, 2-baths & 2 car garage. Enjoy open living with a great room, dining room and kitchen opening to a covered patio. Master suite has a large walk-in closet with lots of bath room space. Laundry room & walk in pantry. These are ZERO energy ready homes, a certification from the US Department of Energy. They feature Energy Star appliances, Spray Foam insulation, tankless natural gas water heater, low impact, low VOC construction, Solar Panel Ready, Fresh Air Exchange - which supplies fresh filtered air to your new home. This home is the next generation of efficiency.Prices are subject to change. Base pricing is for a zero premium lot and does not reflect customer chosen options or upgrades. Introducing Capstone Homes newest community. This is the two story Plan 1941 sq. ft., with 4-bedrooms, 2.5-baths & 2 car garage. Enjoy open living with a great room, dining room and kitchen opening to a covered patio. Master suite has a large walk-in closet with lots of bath room space. Laundry room & walk in pantry. These are ZERO energy ready homes, a certification from the US Department of Energy. They feature Energy Star appliances, Spray Foam insulation, tankless natural gas water heater, low impact, low VOC construction, Solar Panel Ready, Fresh Air Exchange - which supplies fresh filtered air to your new home. This home is the next generation of efficiency. Prices are subject to change. Base pricing is for a zero premium lot and does not reflect customer chosen options or upgrades.